Top > Study > Internet shopping > What is the trouble about Internet shopping? ■ What is the trouble about Internet shopping? Below there are the things to give a recent example. ・I proposed the ticket of the concert on Internet discussion board but the ticket that I received was an imposter. I was charged, so what should I do? ・The used brand watch broken down that win a bit is successful in Internet auction. The site dealer doesn't help me and an exhibitor doesn't accept return of the goods. There are a lot of trouble that fraud and something like fraud like these. For a contracted to be formed that of a goods in Internet shopping is gesture of application and gesture of acceptance, and you needn't be execution of a contract. 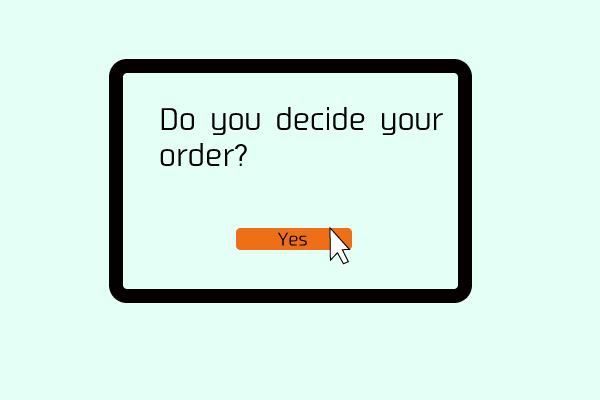 So Internet shopping is application by advertisement on the screen, and when a purchaser clicked the indication of buying for a contracted to be formed. ▲In the Internet shopping, click a purchase button is gesture of“buy”. But by the international business, a contract that used Internet is not always valid. So we need to pay careful.